From the concierge to the hostess, the doorman to the chef, the housekeeper to the server—your team needs a complete, professional look. Your guests, patrons and diners expect to see clearly defined uniforms which put them at ease and let them know exactly who they’re talking to. Make sure that your business has a look that people can trust while building a strong bond as an organization. We can help! 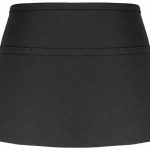 Schlesinger’s Uniforms has been providing quality custom uniforms for New York’s hospitality industry since 1898 and we have everything you need to keep your team looking their best. 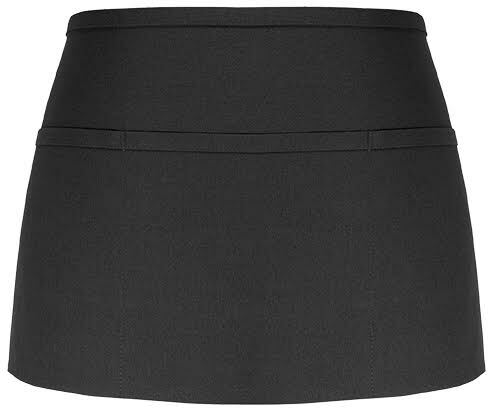 Our uniform store can provide custom uniforms in all styles for all positions within the hospitality industry. 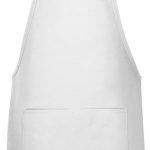 With four generation of experience in the New York uniform industry, we know exactly what you need to make a good impression with your guests and diners. Our uniforms can me much more than just simple aprons, or a shirt and jacket. We provide the whole package with any accessories needed, including badges and name tags. Consult with us today about putting together a complete look for your team and let’s make your business look as sharp, professional and reliable as possible. 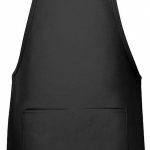 Aprons – For servers, back-of-house staff, kitchen staff and much more. These will match the rest of the uniforms and keep your team looking clean and professional. Vests – A vest is an easy way to introduce color and solidarity without a full jacket. The concierge, hostess, servers and more can benefit from a professional vest. Full Uniform Solutions – Make sure your doorman is prepared for every season, and that your housekeepers have full uniforms. Let us know what you’re looking for and we’ll help you design full uniforms for your whole team.